Why We Should Give, and How. With an economic crisis that is seemingly in constant stagnation and unemployment on the rise, the idea of the United States involving itself in international aid seems to be less of a priority on people’s minds. Words like “food insecurity” and “poverty” are repeated with high importance, but hold little significance to a society facing their own dwindling economy. In fact, problems around the world can feel so remote from our geographical consciousness that we are unable to fathom a clear notion for a solution. Since the 1950’s, the United States has provided aid to more than 150 countries worldwide, using a program called the Food for Peace. 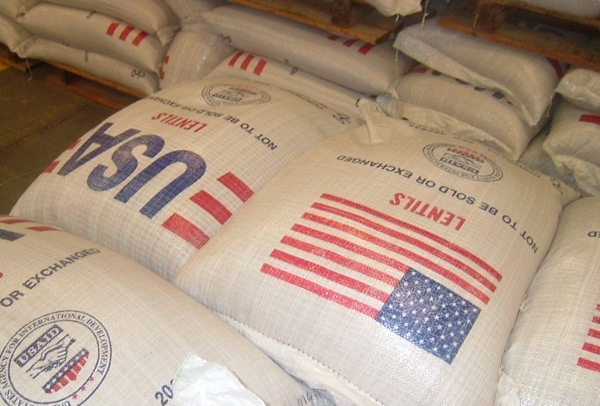 Food for Peace, a branch of USAID, has been successful in sending food from the hands of local farmers to over 3 billion poverty-stricken individuals around the world. Humanitarian aid through solid items such as grain and wheat can seem effective in curing the problem of famine and lack of resources. But many see it as a stopgap measure rather than an approach that yields continuous prosperity. So then, is humanitarian aid a catalyst or a crutch? According to Rajiv Shah, Director of USAID, four million more people can be fed if aid reforms were adjusted to provide more flexibility in the way materials are provided. In our current system, USAID requires that all distributed food is nationally grown. Though the intention is clear, this precept can often debilitate growth in local economies. Farmers abroad lose their livelihoods as they struggle to compete with a market overflowing with outsourced US crops. And while one family may need an abundance of flour, another may specifically need sugar, and so forth. The assumption that one region has one exclusive need is not only inaccurate, but harmful. More emphasis must be placed on the manner in which we give aid so that it is best attributed to the appropriate needs of the community. Credit and micro finance are methods of international aid that address this stance. Shipped supplies are now being traded for individual empowerment and growth. The Care Relief Agency for example addresses needs through the will of the community. This agency is unique in supplying plastic cards to families in Kenya. These cards serve as a form of free credit, where families have the ability to choose the specific resources needed for their personal situation. 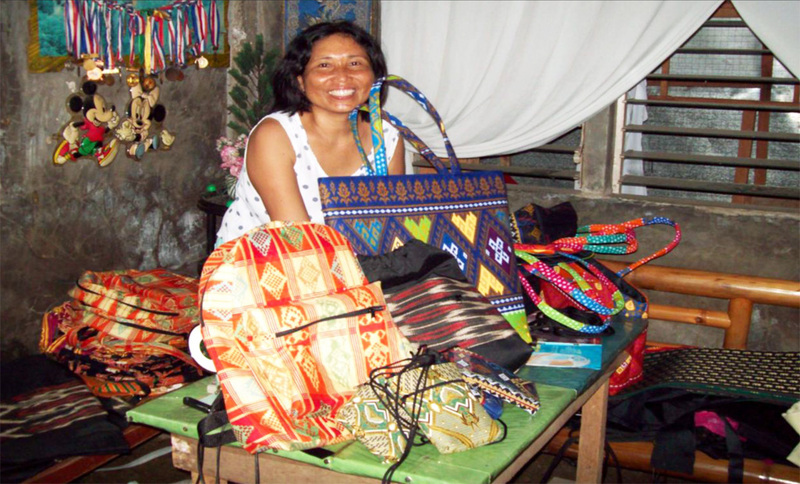 Similarly, Micro finance advocates like Kiva have enabled poor communities to grow prosperous small businesses through the use of micro loans. These are sustainable initiatives that can dramatically uplift entire regions in a more effective manner. Do Good Lab is committed to this effort as it responds to three communities in Zambia, Kenya and India who are asking for our help. All proceeds raised go toward supporting sustainable, long-lasting projects specific to the needs of each local group. Posted by Aezed Raza on Thursday, August 22nd, 2013 at 1:48 pm.